Last week we gave you our belated predictions on how much the consumer-ready Oculus Rift would cost at launch at and how much we would be willing to pay for it. We won't blow our trumpets too hard, but suffice it to say that pre-orders have been been made ;) Will we keep them though? HTC Vive pre-orders begin on Feb 29th, a good month before Oculus starts shipping, so it's seems perfectly possible to switch should Valve's hardware seem a more attractive proposition. Or we could just wait for Sony to do their thing, because from an install base/barrier to entry point of view, Playstation VR could easily clean up. 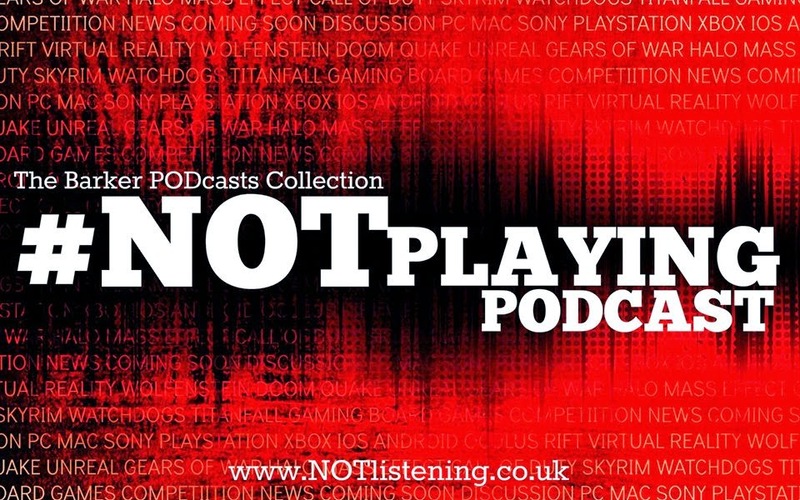 All this and more on another VRtastic #NOTplaying Podcast! Oculus Rift is £500, shipping internationally in March.